Pine Room-Muddy Boots - Home Feel free to visit us, and check out our local talent! 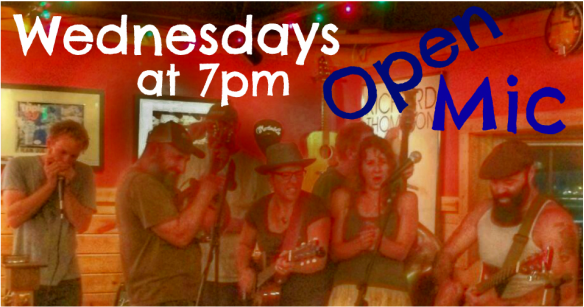 7 nights a week; which includes local songwriters and National touring acts. In 2015 The Muddy Boots Cafe closed its doors at the Van Buren location and began the process of remodeling 1600 sq feet of space just behind the Pine Rooms kitchen. And in February 2016, after a year of hard work, the "Muddy Boots" area of the Pine Room Tavern opened. Complete with the MBs espresso machine, desserts, teas, sodas, dart boards and pool tables. Stop in and enjoy the new and improved Pine Room-Muddy Boots. 63 years ago the Pine Room Tavern opened, still going strong with the support of the locals of Nashville Indiana.